One of the things that a tour of Haverthwaite engine shed reminded me of was that our railway heritage is both complex and interesting. The star of the shed was arguably Charles Fairburn‘s large 2-6-4T 4MT steam engine 42085, whilst a diesel shunter at the back of the shed the opposite end of the glamour spectrum! Although this diesel shunter is not (in my opinion) nearly as glamorous, it represents an important part of the history of our railways. 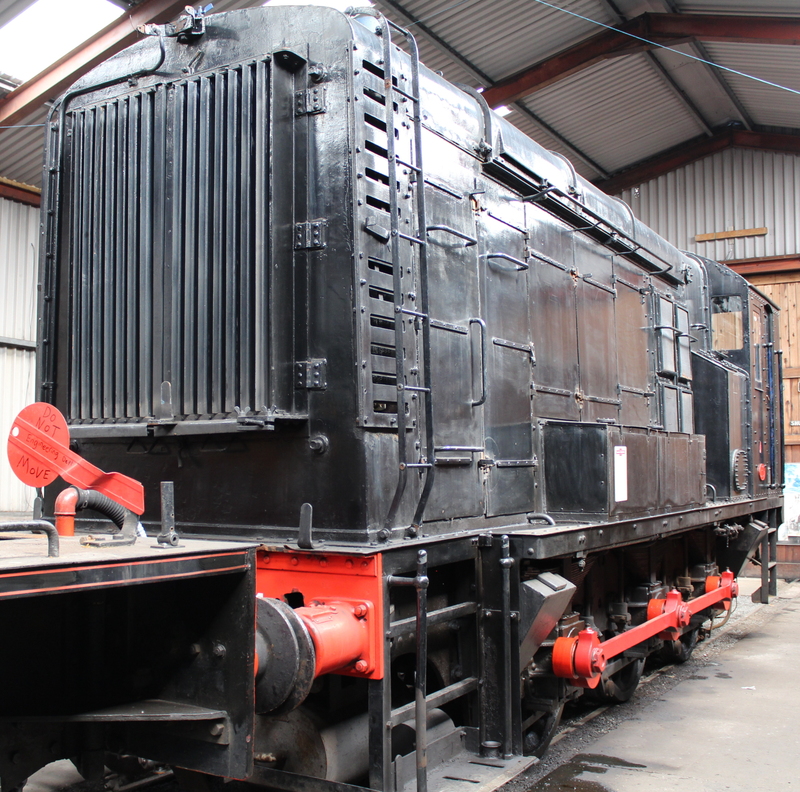 Painted in simple unlined black, AD601 or 7120 is a humble 350bhp diesel electric locomotive and was built 6 years prior to 42085 in 1945. Although 7120 looks much like a class 08, it actually predates that prolific British Railways type and is a product of the London Midland and Scottish Railway (LMS.) Rather confusingly, although it’s design was modified to become the famous 08 type, 7120 is classified as class 11. 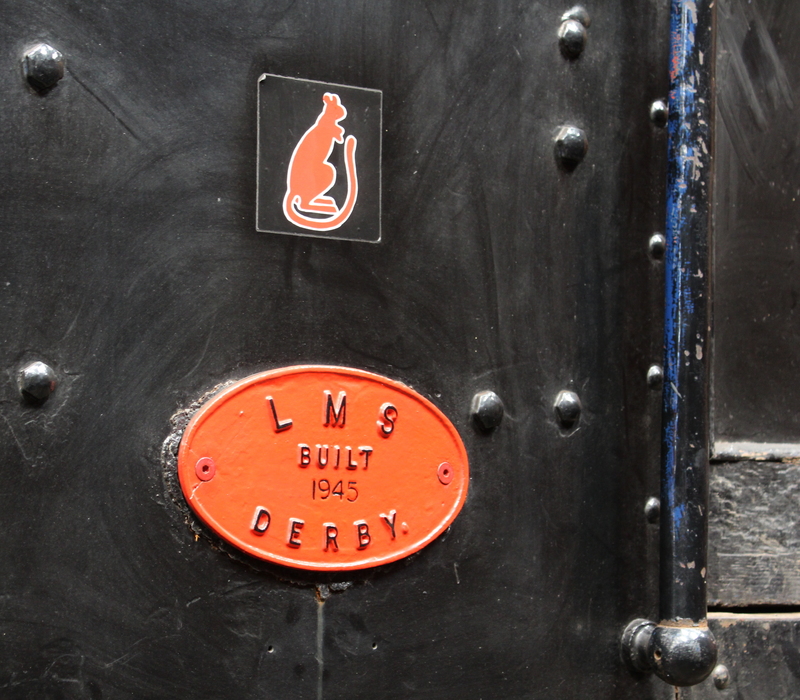 Although an LMS Derby built locomotive, this example was never an LMS machine, being used instead by the War Department. Interestingly for a southerner like me was that during it’s career it worked on Longmoor Military Railway in Hampshire. Other bases that 7120 operated on include Shoeburyness and RAF Welford. It may be a simple and not particularly attractive locomotive, but 7120 is an important part of our railway heritage nevertheless. To read more about this visit to the Lakeside and Haverthwaite Railway, please click here. Thanks for reading.